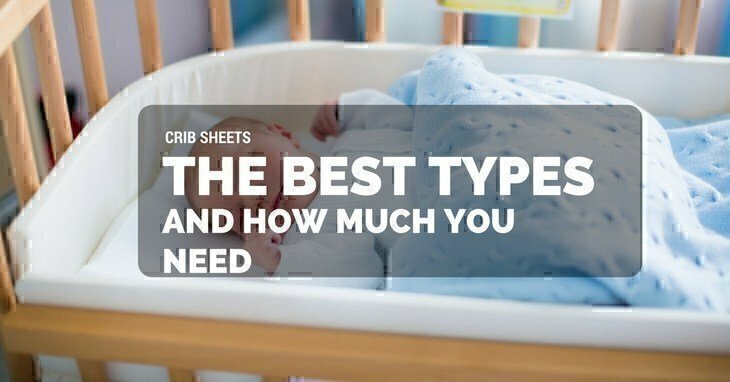 If you want to know exactly how many crib sheets you need to buy for your baby, then this post is for you. One of the things I’m guilty of as a mother is buying too much of everything and not just because I feel like it. As a first-time mum, I never want to look for something only to find out that there’s not enough. Just like when I need another carrier while waiting for the other one to dry OR when I realise the mattress is soiled, but I don’t have a spare. 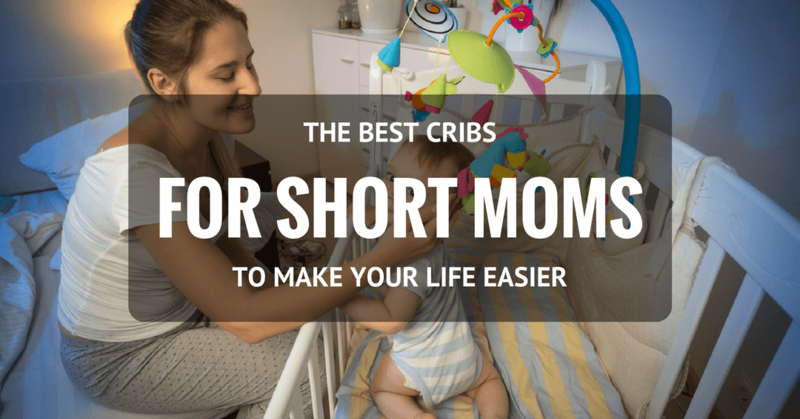 I know you probably asked yourself more than once: how many crib sheets do I need? It’s good you stumbled upon this post so you won’t have to over-purchase.